Google recently announced their new video chat app, Google Duo and now it looks like Google plans to add some more functions to the app. The Google Duo app is designed to be a simple one to one video calling app and now Google has revealed that they will also be offering audio only calls on the app. Google’s Amit Fulay recently confirmed on Google Plus that the company was working on audio only for the app and that the feature would be added soon. As yet there are no details on when this new feature will land on the app, as soon as we get some more details we will let you guys know. 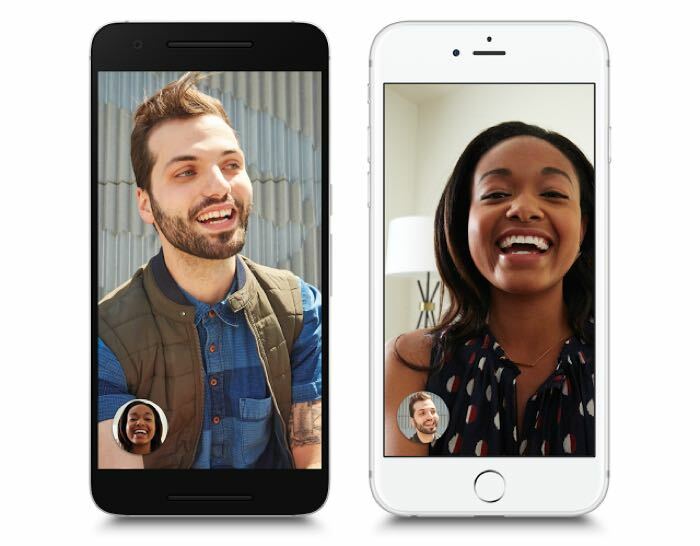 Google Duo is available for both Apple’s iOS devices and Google’s Android devices.